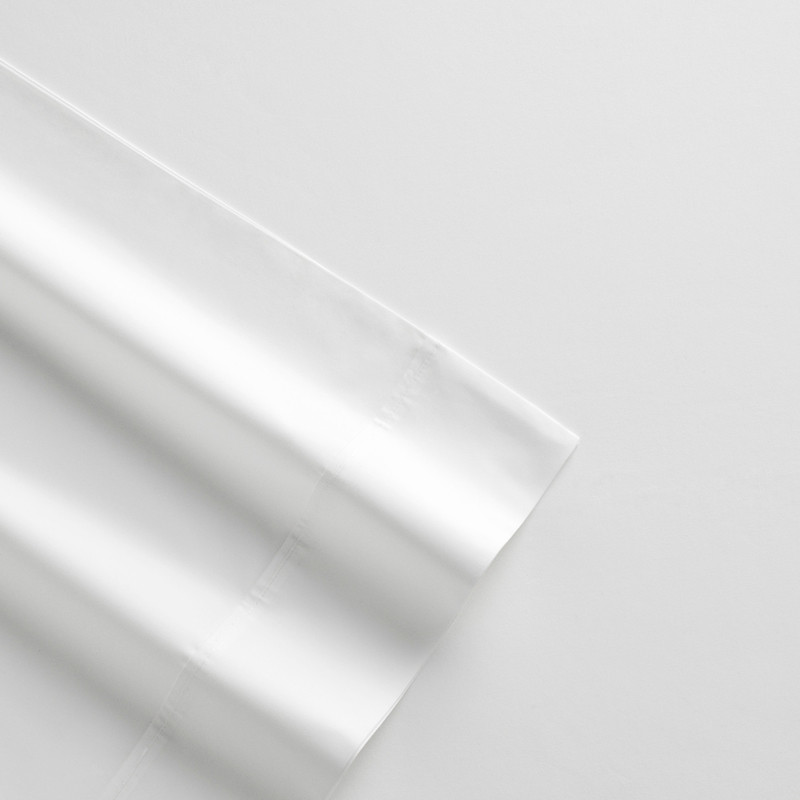 More about Solid White Full Sheet Set There's nothing like crawling into fresh sheets at the end of a long day. This basic yet beautiful set of solid white sheets is a crisp, clean canvas and the first step to a beautiful bedding set. The neutral and solid colorway allows it to be mixed and matched with any duvet or comforter. Though not made by Marimekko, these sheets are the perfect compliment to the Finnish brand's duvet sets. 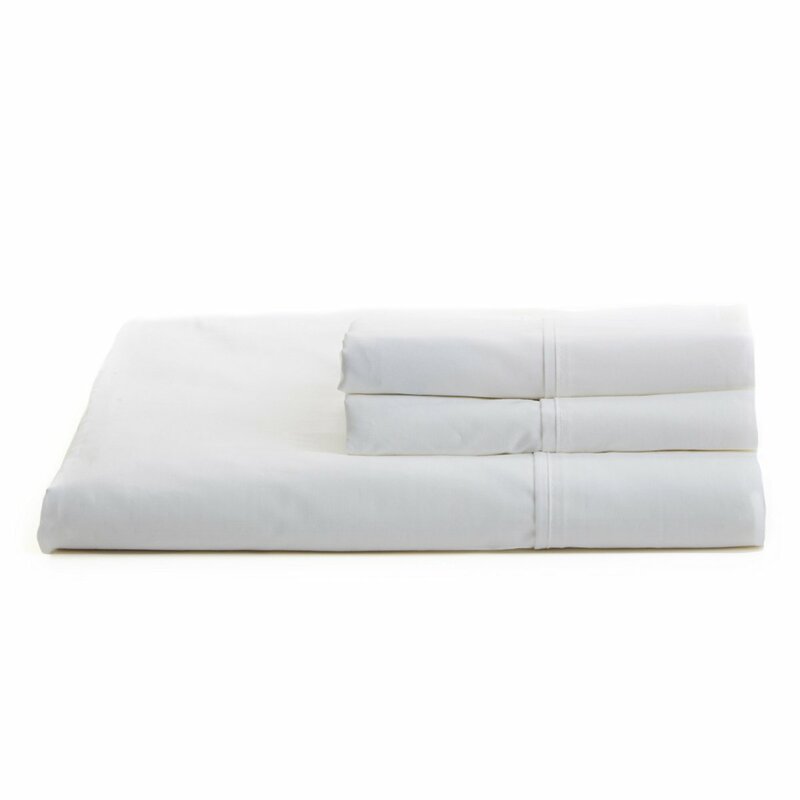 Made from 100% cotton percale in 200 thread count, it is soft, irritant-free and machine-washable. This set includes: One fitted sheet, one flat sheet, and two pillowcases. This sheet set is very reasonably priced. the quality is amazing. Honestly, these are the best sheets!! I am SO SO picky about sheets (and, as my husband would say.....'oh honey, that is an understatement! LOL!) and I am not kidding! We needed bed sheets for our daughter and ONLY the best will do. Well, when I saw this price....I thought (ok....I have bought items before on FINNSTYLE......and have never ever been NOT truly 100% satisfied!) I will try these, why not?. I am thrilled with them....and so is my daughter!! THANK YOU FinnStyle for always being a great company to work with!! Do these feel cool to the touch and silky like Marimekko cotton percale sheets? It is made from 100% cotton percale in 200 thread count, it is soft and irritant-free. These are a 15" sheet depth for the fitted sheet.